The guide summarises the basic data that should be collected by all Defra funded Community Scale Natural Flood Management (NFM) schemes. 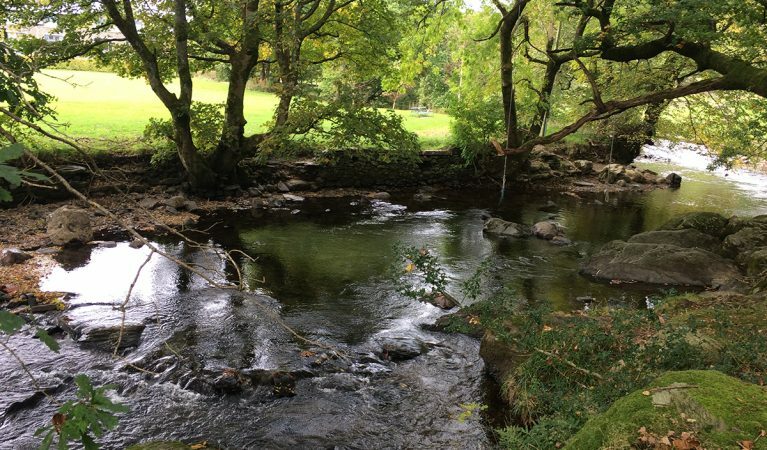 Catchment scale schemes are also required to collect this data, but are also expected to supplement this with more detailed monitoring and evaluation described in the full Monitoring and Evaluation guidance, to be re-released shortly. 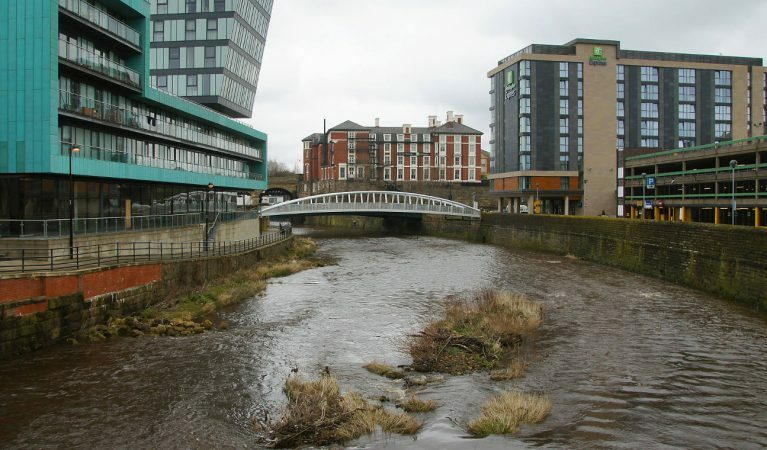 This guide has been developed to provide simple, clear information on natural flood management measures for landowners and farmers in the North West. 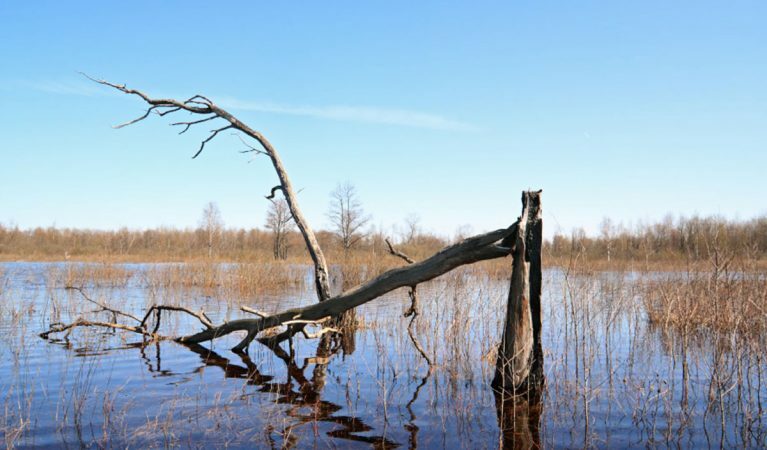 Beavers create complex wetland mosaics, creating ponds, canals, mires and braided streams, and coppicing trees like willow as aspen to maintain open grassland habitats within the mosaic. The CaBA Biodiversity Pack focusses on the potential to restore natural processes, and the benefits this can have. 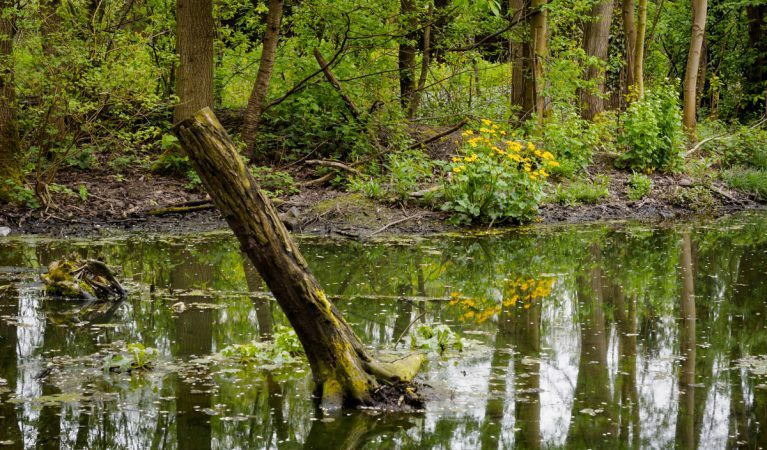 It encourages practitioners to look to the restoration of natural ecosystem function when planning and delivering catchment projects, in order to make sustainable contributions to WFD and Biodiversity 2020 targets.